Launch Price: $149 in USA / INR 9,686 in India / CNY 1,032 in China / N46,000 in Nigeria. 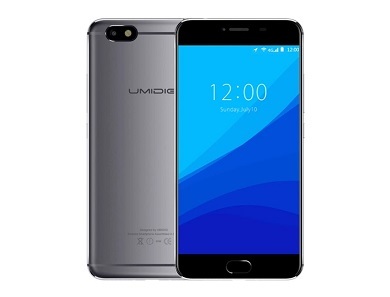 UMIDIGI C Note specifications. UMIDIGI C Note release date. UMIDIGI C Note price in India, Nigeria, USA, UK, China, Kenya. I swear this phone is perfect. And cheap.. Friend : what's the name of your phone?